Hello! 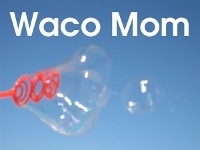 Welcome to Waco Mom! 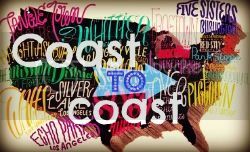 Here I will be sharing local reviews, ideas, thoughts, and shopping steals I stumble on (say that 5 times fast!). 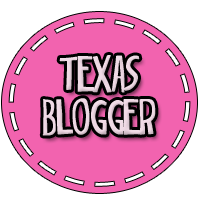 I'm also looking for other Waco Moms who might be interested in being a guest or regular blogger here. You would be posting about the same type of things I mentioned above. E-mail me at ecarian at yahoo dot com if you're interested! Hey there! I suppose I'm technically a Dallas mom, but I'm a Baylor grad so I love your page. I often post about Baylor. Nice to 'meet' you! My blog can be found at Grace Grits and Gardening. Thanks!